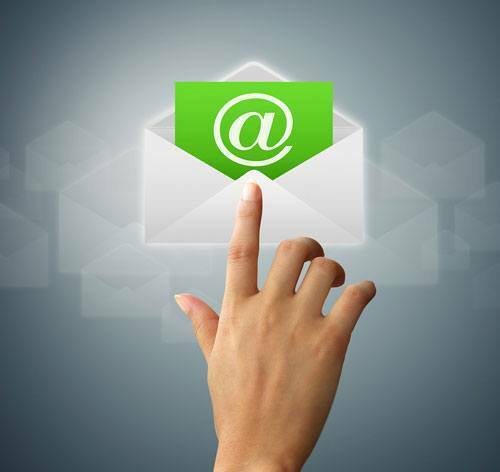 Do you need reliable E-mail hosting? Does your E-mails go to spam? We can help. We have server addresses that are trusted by all major blacklist companies and the emails sent using our email servers never go to spam box. Our hosting plan comes with unlimited email accounts (storage restrictions apply for email accounts). You get all the features available on email hosting servers. We offer spam filtering and virus checking for your email accounts so you only receive the emails you want. You have all of the industry-standards like POP, IMAP, WAP and webmail access and you can access their mail anywhere, anytime. Check below for features and functionality you will get if you wish to go with us.